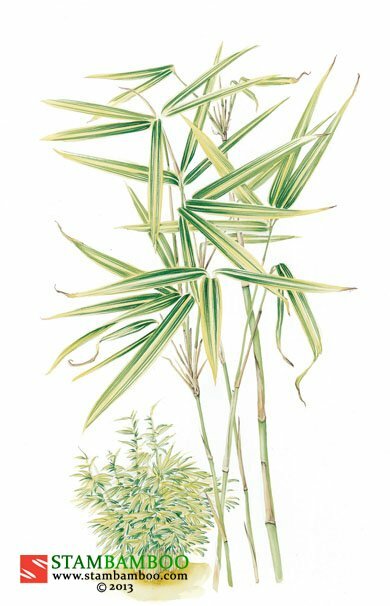 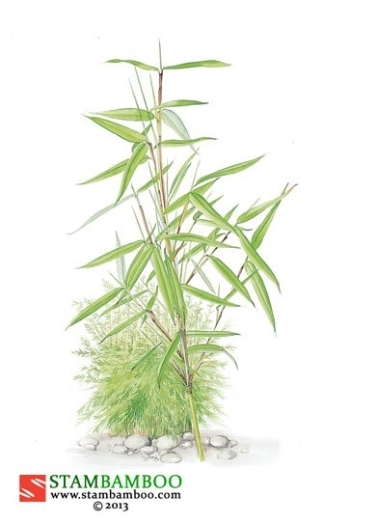 A highly ornamental plant, this uncommon bamboo is a bit of a collector’s item. 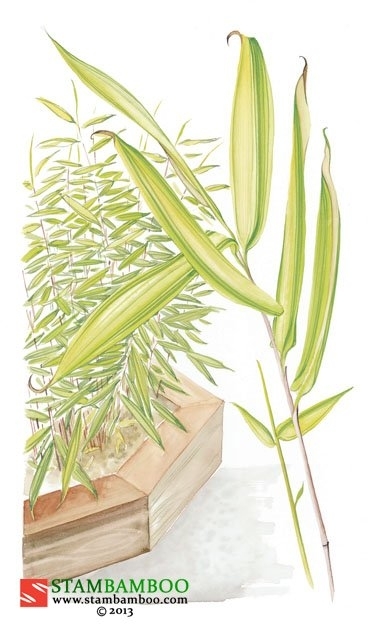 The fine, upright culms bear green leaves that are marked with broad creamy-white stripes. 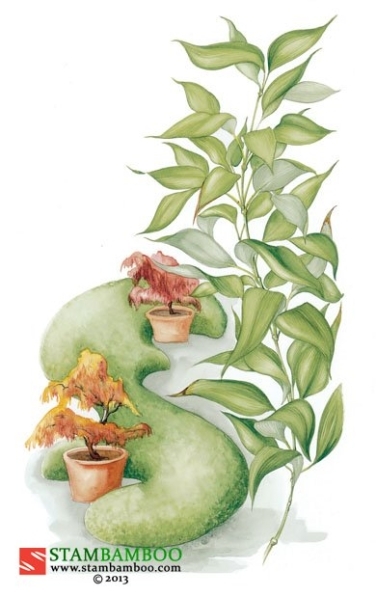 Leave it untrimmed and grow it as a clump, hedge or as groundcover, or prune it cleverly to make a gorgeous specimen. 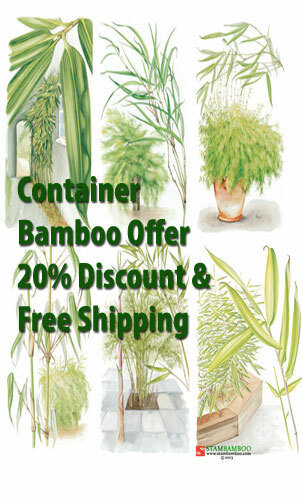 It grows in most sites and conditions, and is perfectly at home in a large pot or other container.